It’s my birthday today and I made myself a birthday cake! 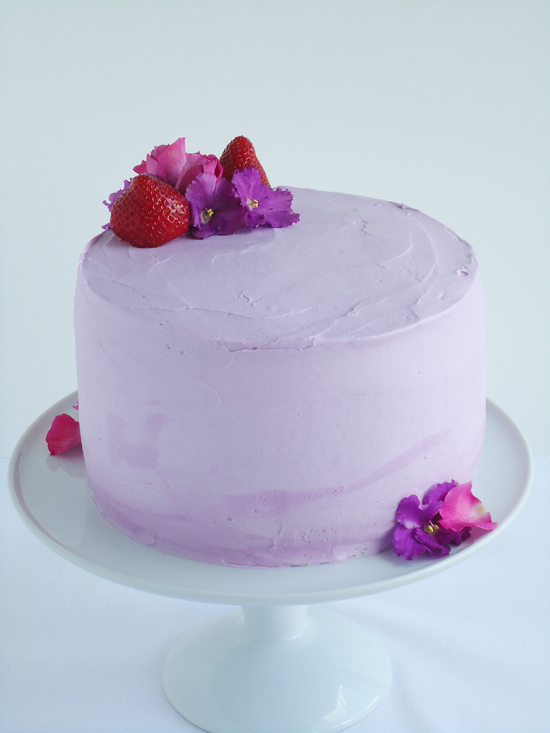 A Strawberry Lavender Cake to be precise. Apparently you are not supposed to make yourself a birthday cake but I wanted to and there was no stopping me. Who makes these rules anyway? Here was an opportunity to make myself whatever I want without worrying whether people will like it because it’s my cake. 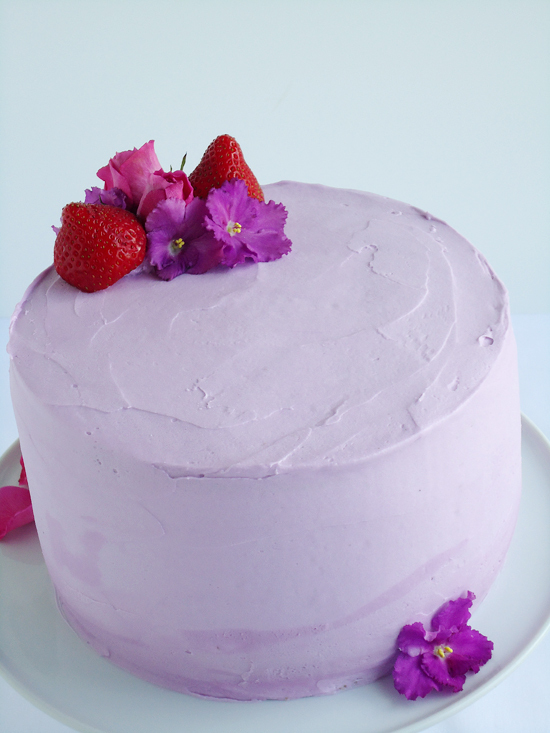 Like this strawberry lavender cake; a great flavor combination. This cake is straight up from my cake crush; Sweetapolita and I’ve had it at the back of my mind for months. Honestly, all her cakes are on my to-bake list. Like this chocolate marshmallow cake. But I digress. 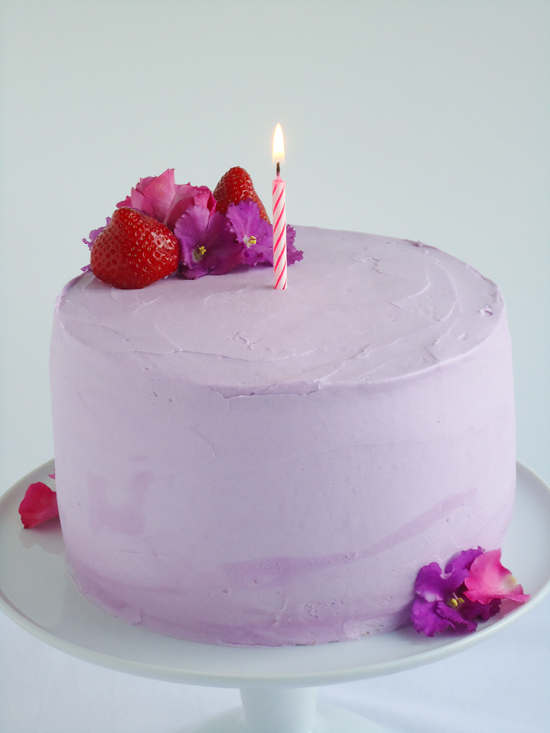 This strawberry lavender cake starts with a wonderfully moist vanilla buttermilk cake that is filled with a whipped vanilla mascarpone filling & strawberry and lavender compote and then topped with whipped lavender frosting. It’s a mouthful, I know but it’s just as amazing as it sounds!! Let me break it down for you. First, there is a light, airy yet very moist cake. Rosie (Sweetapolita) uses an interesting mixing technique in making this cake. 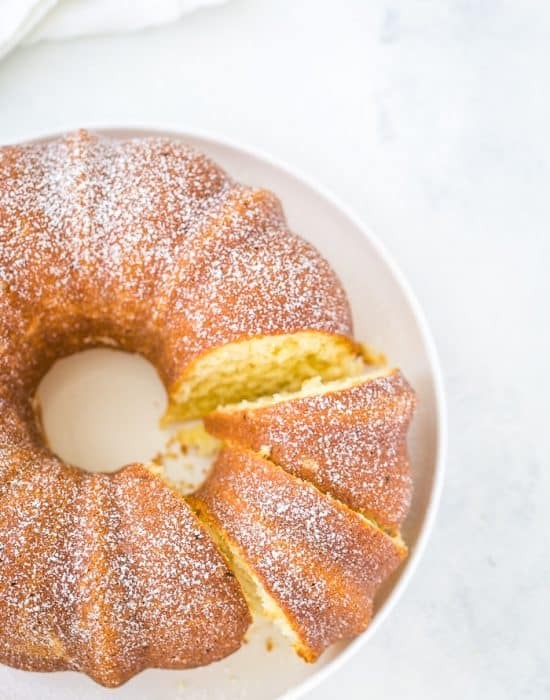 She adds cold butter to the dry ingredients and mixes to create a cornmeal consistency before mixing in the wet ingredients and this makes a light and fluffier buttermilk cake. The cake is filled with vanilla whipped cream, which is a perfect match for strawberries. I added mascarpone cheese to this for more richness and a little tartness. In addition to the whipped cream, the cake is also filled with a fresh strawberry, lemon and lavender compote that is sweet and full of summer flavors. Finally, a perfectly sweet whipped vanilla lavender frosting tops it all. 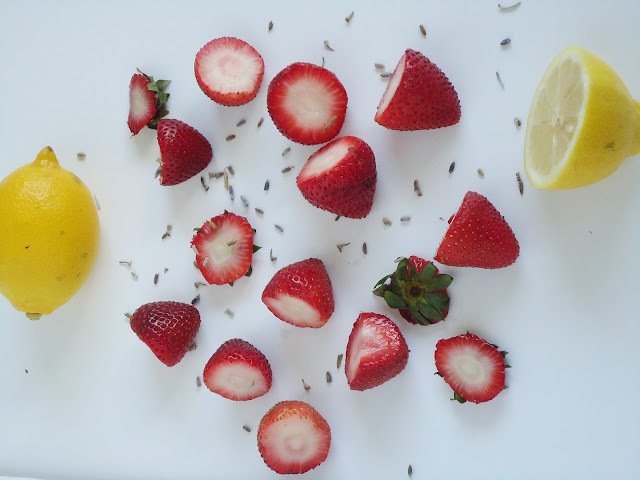 Lavender is a beautiful flavor and if you haven’t tried it yet, I suggest you do soon. It’s my first time baking with it and I don’t know why it took me this long. I am not a big fan of birthdays to be honest. I hate being the center of attention and despite my love of presents, I don’t throw birthday parties! 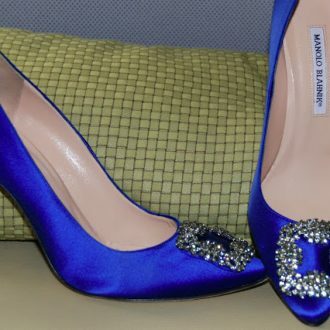 My wedding took lots and lots of effort to walk out and be stared down…yikes! Anyway, I let my husband host two dinner parties for me this weekend and I resisted the urge to be involved in any of the planning except making this cake and some cupcakes I’ll share later. Thanks to the great presents, I survived both parties! Oh I got a camera fund started by my friends. I am almost ready to shop for a DSLR!! I can’t wait. 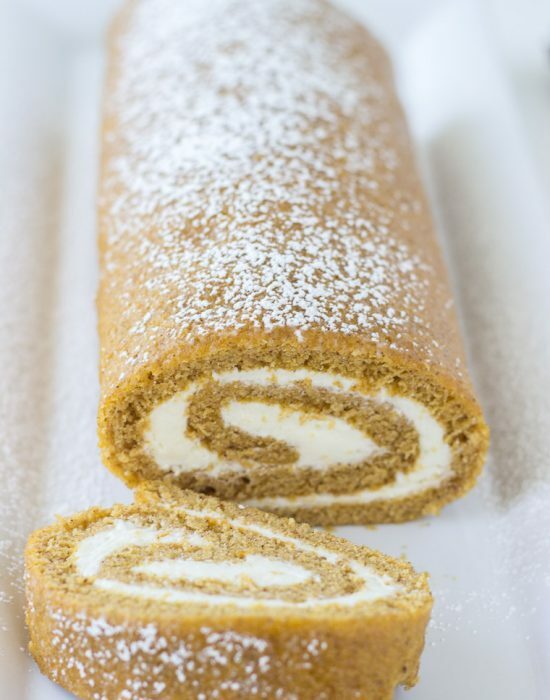 – The only change I made was adding mascarpone cheese (1/3 cup) to the vanilla whipped cream filling at the end. Here is a look at the aftermath of this beauty. HAPPY BIRTHDAY! Beautiful job on the frosting, so smooth! Totally know what you mean about birthdays, love ’em and hate ’em! I once baked with lavender…it was good…I need to find that jar of lavender, now that I think about it I have no idea where it is! oops! Thanks Amy! I’d love any suggestions on cameras if you have any. Happy Birthday! What a BEAUTIFUL cake. I love the favor combinations you have going on here. Happy birthday, Zainab, and what a beautiful cake! You’ve done a bakery style decorating job here — just gorgeous. The way you describe that cake, I’d love a great big slice! Have a great day. Marcie thank you so much! It’s a great cake too. Loved how it turned out. And I say you can make your own birthday cake. Boo to anyone that says differently!! You did a beautiful job on this cake!! Thank you Emily!! I know…can we just celebrate others? Lol!! This cake is gorgeous! I can never get my buttercream that smooth. Happy Birthday!! happy birthday to Y O U ! ! ! happy birthday!! i hope you had a great day 😀 and i don’t see why you couldn’t bake your own cake either, especially when the result looks this good! I know right? Lol! Thanks D! Your cake looks beautiful, I love the shade of the icing. The flavours sound lovely. Visiting from Tuesday’s Talent Show. I really enjoyed your post. I just found you over at The Scoop and would love for you to come share at my From the Farm Blog Hop! It’s a fun party that’s just getting started for this week. Lisa, thank your for visiting! Oooh! 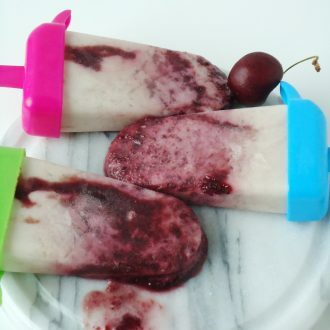 Loving all these refreshing summer flavors! Slice me up a piece!! Happy birthday! I feel the exact same way about birthday parties — I find it awkward to be the center of attention! I was 6 at my last birthday party and I think I cried the whole time haha. Nonetheless, I always bake myself a cake for my birthday, cakes are so much fun to make! Hhahah, I think my last real party party was when I was 10 and it was not fun. Hahha I’d love to hear it either way 🙂 Thanks Aly! Happy birthday! This cake is gorgeous. It belongs on a cover of a cake magazine! You are too kind Tina! happy birthday! what a pretty cake!! I am super speechless. All I can think of when looking at that cake is – I want, I want, I want. Happy Birthday! I love your cake its so pretty!!! Hope you had a great birthday, you sure had a beautiful cake! I did Sandra. Thanks for the wishes! This cake is just beautiful!! Good for you! And happy birthday! This cake is so pretty. 🙂 Found you through #SITSSHAREFEST and pinned you, too! Happy Birthday! 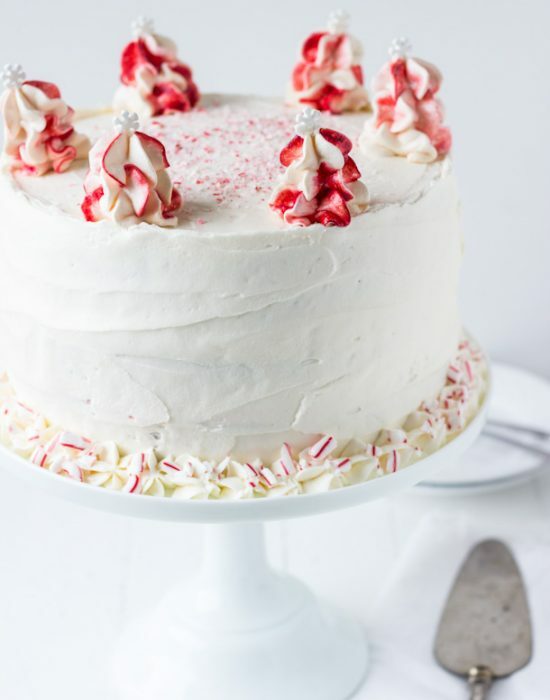 This cake is so lovely – almost too pretty to eat! Saw you at Super Saturday Show & Tell! Gorgeous cake! Looks like you had a tasty birthday 🙂 Thanks for sharing at Sweet & Savory Saturdays #25! Happy birthday!! 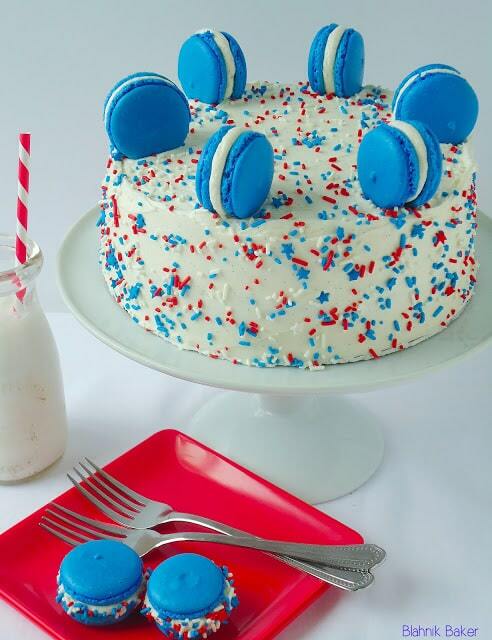 This is a gorgeous and delicious looking cake!! This cake is fine, Zainab! !